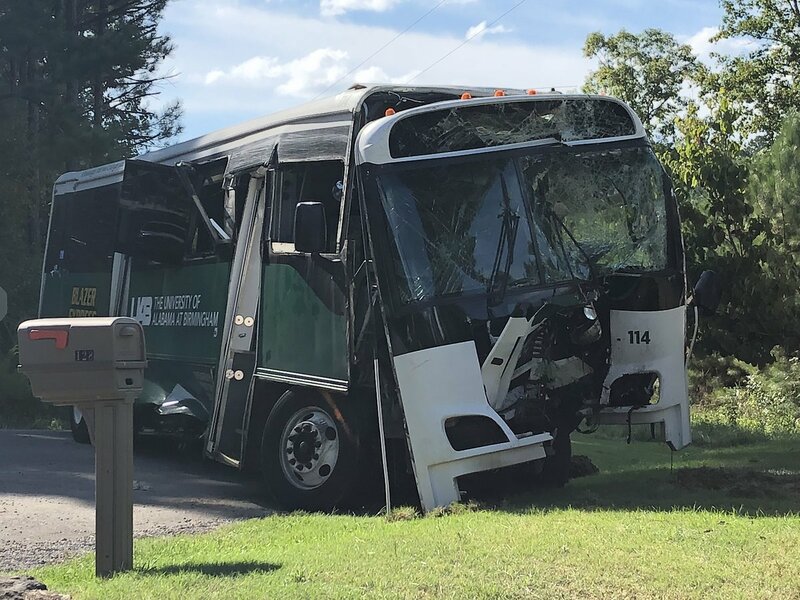 BIRMINGHAM – Six people remain hospitalized at UAB Hospital following a bus crash in Winston County on Friday. Alabama State Troopers said the bus rolled down a hill and struck a large rock, then a tree. A spokesperson for UAB said the employees involved were all pediatric residents who were returning from a retreat at Camp McDowell.